Picking and styling beautiful fonts has never been easier. 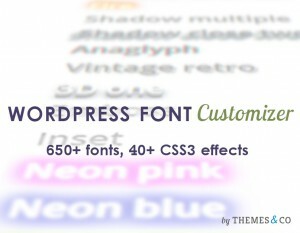 The WordPress Font Customizer is a professional web design solution to customize any text of your WordPress theme. Take full control of your fonts in any WordPress themes with a beautiful and powerful live preview user interface. 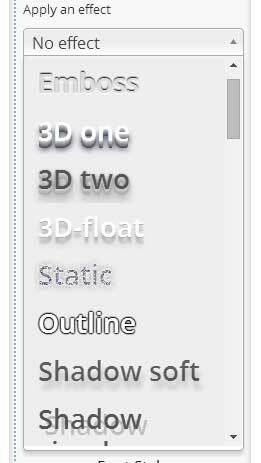 Apply 40+ CSS3 effects in one click to any text of your site Must try! 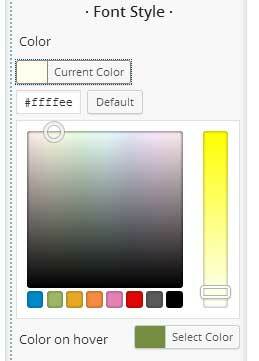 Add unlimited custom font controls live to any CSS of your website New! No need to be a CSS ninja anymore! 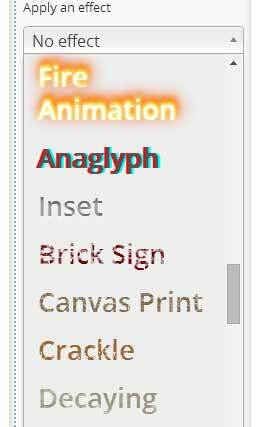 Take full control of your font style : size, color, letter-spacing, hover color, .. It has never been so easy to preview your fonts : just mouse hover the font and it is instantly displayed in your website preview. Bye bye CSS manual coding : style your font properties and see the result live! 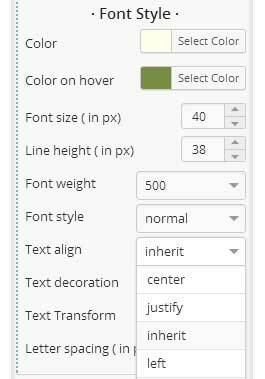 The new version of the WordPress Font Customizer plugin comes with a unique feature that allows you to take control of any text of your WordPress site. 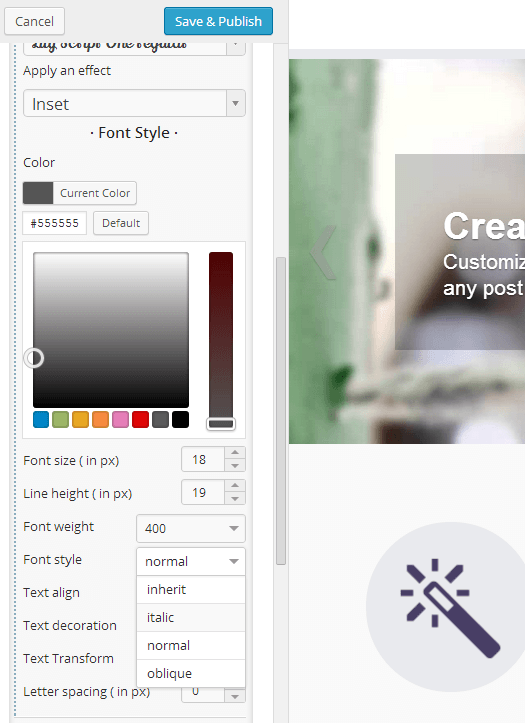 You can add controls, organize them by groups (header, body, posts, sidebars, …), edit and remove them in just a few clicks, live from the WordPress customizer. 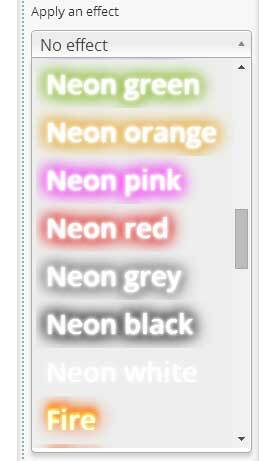 improved : Implemented a unified style fox checkboxes in the customizer accross Press Customizr themes and plugin. Imp: make plugin disable itself when running customizr/hueman-pro. fixed : avoid double slashes when defining wfc base url. Double slash might hurt caching plugins as when specifying the path of the scripts to treat in a different the double slash might make the match fail. Which is what happens with w3tc for example. improved : deactivate the add_editor_style callback on after_setup_theme. Was not used in the editor and could trigger errors. e94afbf displays unminified script in plugins dev mode only AND if unmified file exists! 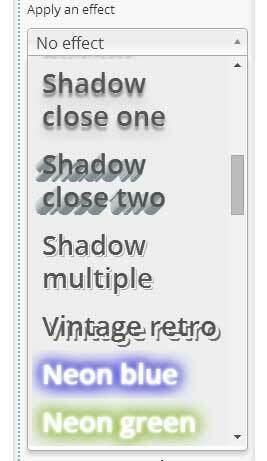 Avoid conflict with Font Customizer WP.org plugin. fixed : (php, css) websafe fonts : removed single quote wrapper on front end stylesheet. improved : (js) Performance improvement : to avoid the Flash of Unstyled Content (FOUC) google fonts are not handled with webfontload.js anymore. They are added earlier in <head>. improved :(php, css) dyn-style is written in head on front end (=> better loading performance than the previous dyn_style.php). improved : (php) selectors settings are refreshed on activation/desactivation. Plugins options and transients are cleaned on uninstall.